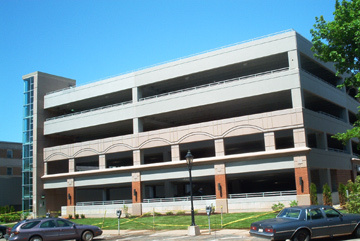 Creating the best parking structure to fit the site, users and budget requires a careful balance of all elements and a logical plan from start to finigh. Involving Strescon from the beginning while key design decisions are being made can make a dramatic difference to the final result. Our expertise and input can minimize the time and cost required to complete a project. 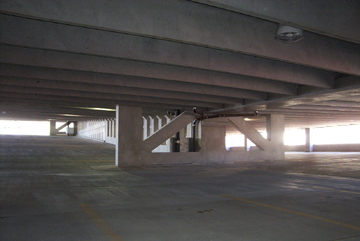 Ease of parking due to our long 60-foot spans. "See through" interior litewalls & sheerwalls means increased safety for garage users. No expensive surface coatings to maintain.